Both of Sikukuu’s parents died of HIV/AIDS. She lives with her grandparents. Sikukuu is often absent due to illnesses. 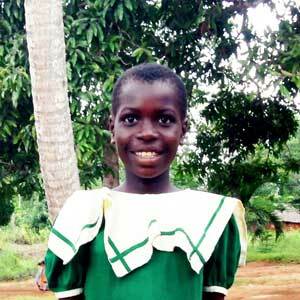 Though behind in her schooling, Sikukuu is happy to be in class. She enjoys reading and hopes to become a policewoman.